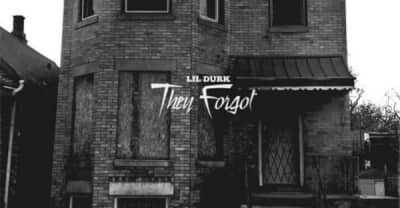 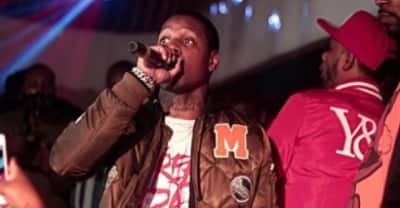 Lil Durk shares "Shooter2x" featuring 21 Savage. 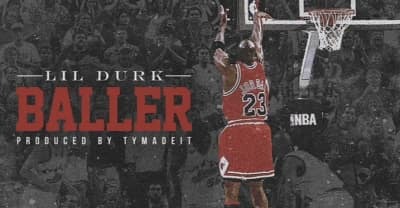 Lil Durk has shared a new song "Baller." 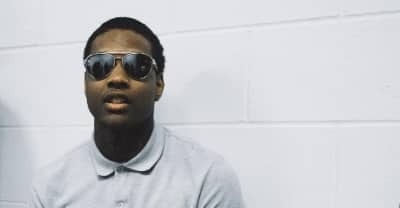 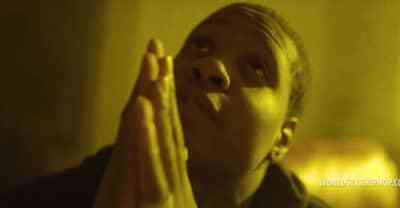 Lil Durk Shares "Glock Up" video from his LilDurk2x album. 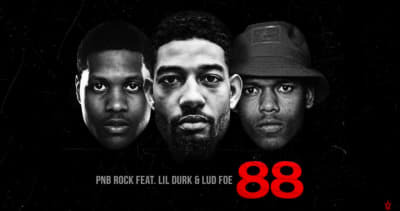 Listen to Lil Durk's new song "Perkys Calling" and check out the Chicago rapper's tour dates. 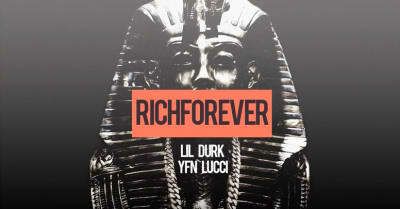 Lil Durk grabs YFN Lucci for "Rich Forever." 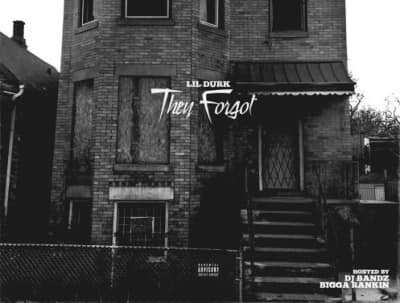 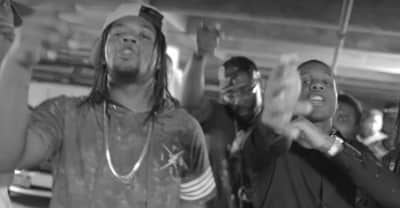 Watch the music video for "Figi Shots" by Rowdy Rebel and Lil Durk. 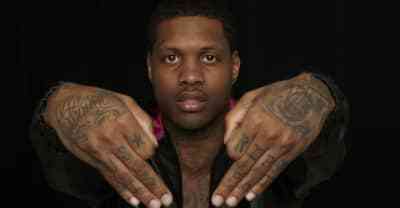 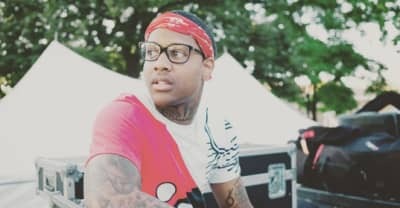 Lil Durk cleared of gun possession and probation violation charges by Chicago judge.